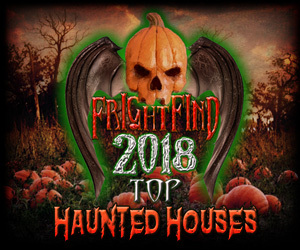 A past winner with Fright Find as well as many other major publications, Dent Schoolhouse in Cincinatti, Ohio is widely considered one of the scariest haunted houses in the country. The Dent crew has some of the highest standards of acting, makeup, set design, and storytelling in the business. In fact, the legend that surrounds the 1800’s schoolhouse alone is enough to get your heart pounding—think missing (murdered) children and a homicidal Freddy Krueger-esque janitor. Hit this attraction and you’ll long for the days when your worst school-related nightmares were about forgetting to study for an exam. Top marks if you don’t tap out early. 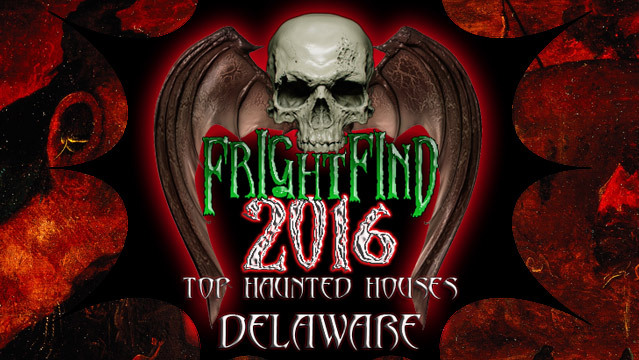 This brand new haunt for 2016 is taking over Eastwood Baseball Field through out the month of October. 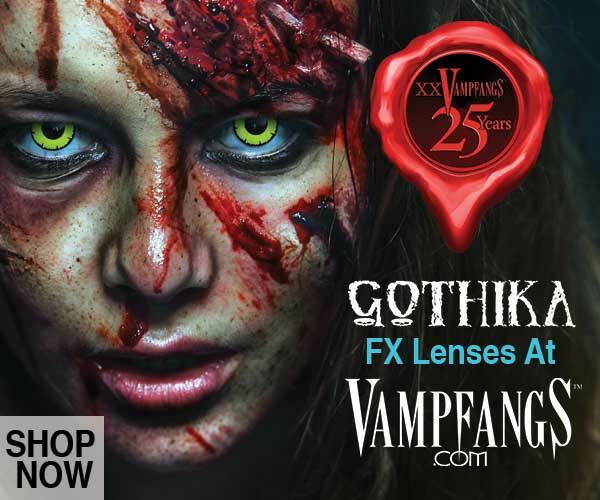 Don’t miss out on this 3 attraction haunt. It’s a homerun! 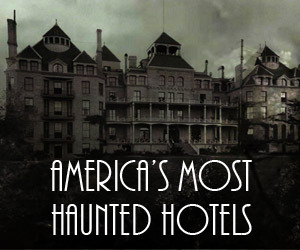 This is a must stop for people with little ones that get spooked easily. There are no actors and nothing gory. It’s also a charity haunt so bring 2 non perishable foods and $2 to get in. If haunted houses and corn mazes aren’t your thing, try wandering through a haunted cave instead. 80 feet below and containing over 30,00 live bats! I’m Batman. Legendary movie director and makeup artist Robert Kurtzman! Need we say more? Yes we need to. It’s held at the very haunted Ohio State Penitentiary.